Ensure maximum signal transfer by plugging in the KMD??? 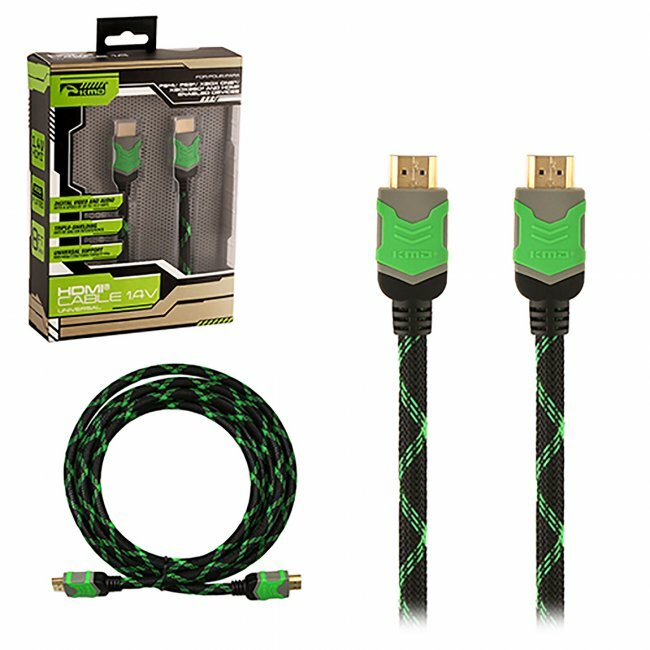 premium-quality cable to your 1.3/1.4 HDMI?? ?-compatible devices. This heavy-duty cable was built to protect against EM interference, resist corrosion, and increase conductivity quality. Obtain superb, digital video and audio signal at a transmission speed of up to 10.2Gbps, plus, support of up to 1080p and 2160p image resolution.